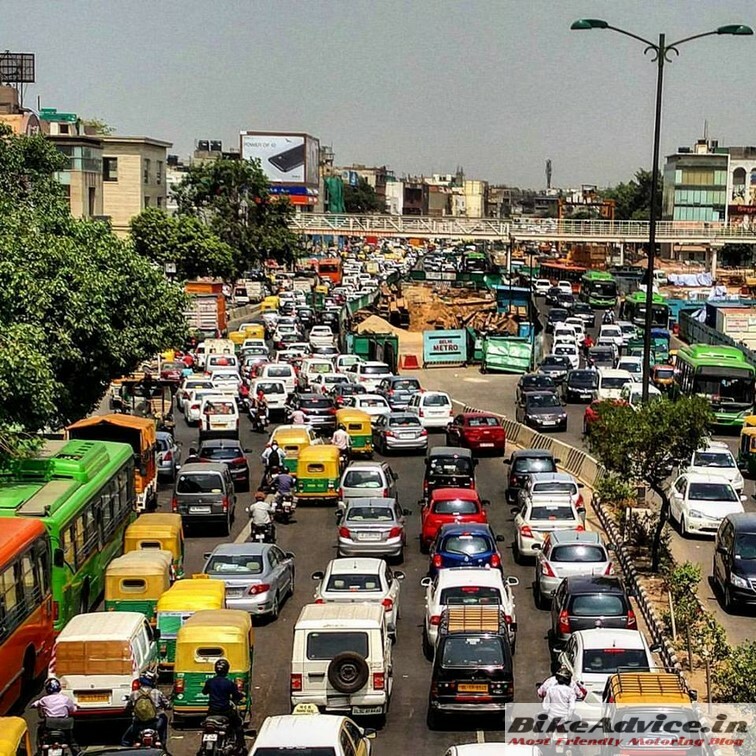 India Wasted Rs 200 Crore Worth Fuel on Diwali Eve Due to Traffic Jams! Festive season brings with it a share of fun and joy. But with it comes an add-on which we cannot ignore. Traffic jams! Even I spent a major part of the last few days stuck in traffic jams. These inadvertently leads to a lot of fuel being wasted. Any guess on where this year’s wastage stands at? Encroachment of roads and parking spaces by shopkeepers is a major problem too. This further worsens the problem on roads. The pressure on roads continues to rise with erection of tents selling wares. City authorities did place traffic restrictions in busy areas but last minute shopping led to a big nightmare. While traffic jams have been a problem during the festive season every year, the rise of social media and mobile applications like Google Maps with live traffic updates have been very helpful in searching for alternate routes. What about you guys? Did you also face trouble in commuting? Do remember to tell us about your experience below.